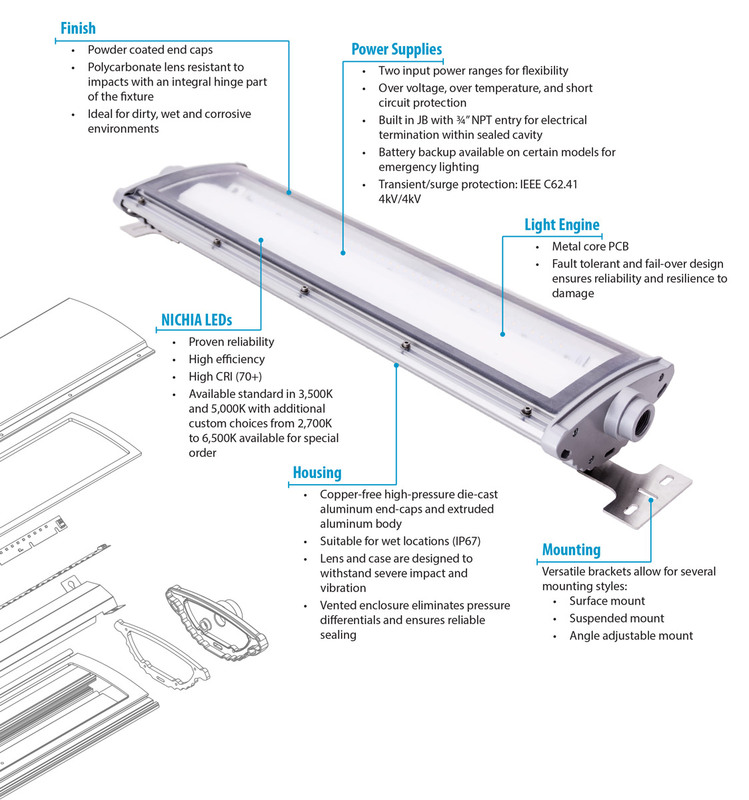 This fixture is a durable and robust linear luminaire designed to replace fluorescent linear fixtures in industrial, commercial and tunnel applications. It was created in 2’ and 4’ lengths that can be surface-mounted, suspended or mounted with an optional angle adjustable mount. It has a projected lifespan of 60,600 hours, up to 14,313 lumen output, IP66 rating, Marine certification and optional CID2 Hazardous Location rating. 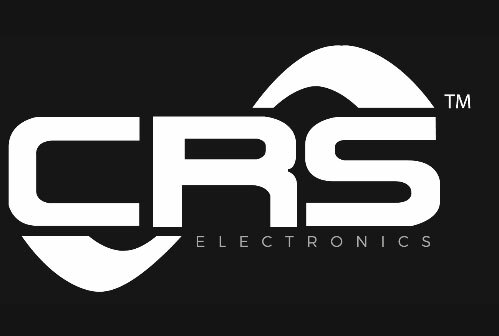 With multiple light output packages and custom color temperatures. 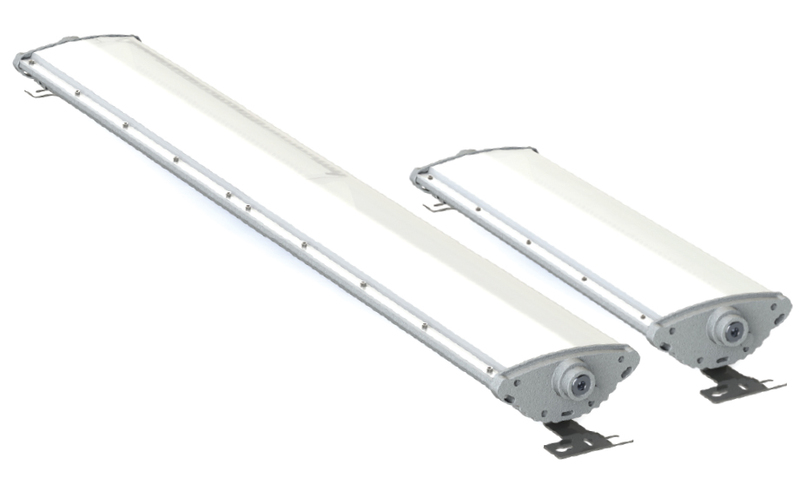 This is a flexible replacement for fluorescent linear fixtures. It has three different mounting styles, multiple color temperatures, ability to dim, two input voltage options, battery backup option and six lumen output options to maximize flexibility. 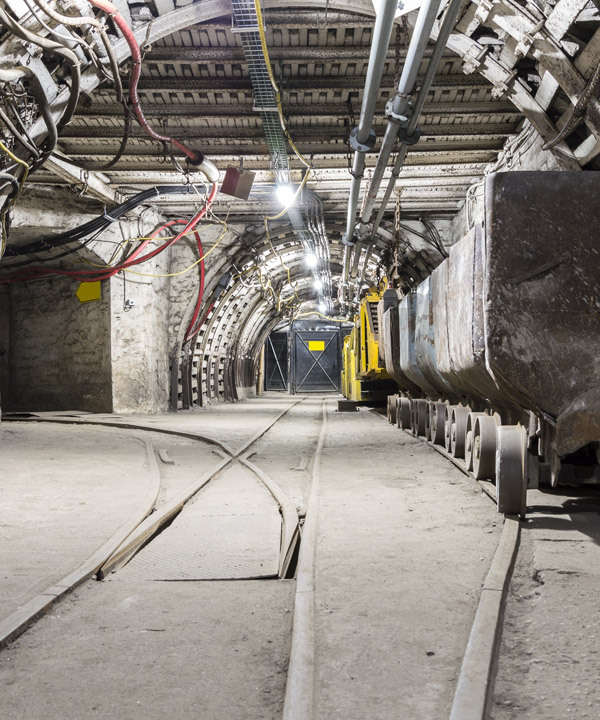 This provides the opportunity to tailor the fixture to fit a range of applications from mining tunnels to fluorescent lighting replacement in existing facilities.